Back in February, I had the chance to attend the inaugural Chicago Black Restaurant Week here in the Windy City! 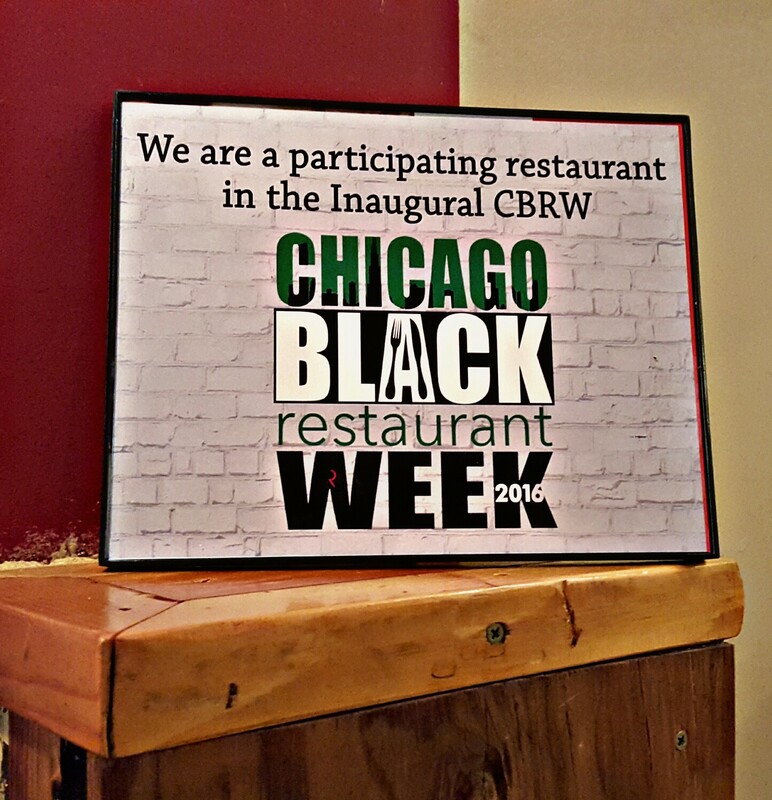 CBRW was designed to create a platform for African American Owned Eateries (in the Chicagoland area and surrounding suburbs) to be recognized and patronized. There are quite a few hidden gems owned by African Americans, and we would love for you to get to know just who they are! As a fourth installment to my "Places" series here on the blog (previous posts here, here, and here), I'm excited to share my experience at Chicago Black Restaurant Week. This year, in the list of amazing restaurants, I went to Litehouse Whole Food Grill. The cuisine is Caribbean/Organic/Whole Foods/Grilled and it is yummy. I love the vibe of the restaurant as well. It's bright and colorful and they were playing some good old school jams when we walked in. 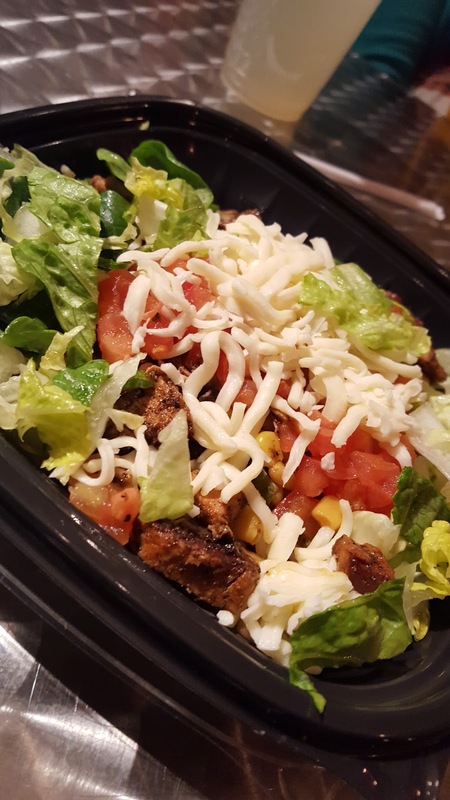 Here, they offer an incredible array of salads, wraps, bowls, tacos, burritos, nachos, and pizzas! I decided on the jerk chicken bowl, which was so yummy! 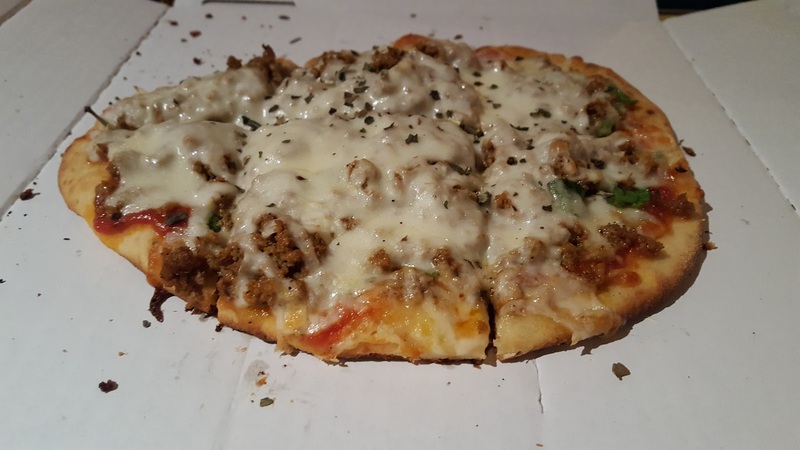 My friend had the Leaders 1354 pizza and she was gracious enough to let me snap a pic before indulging. Did you know Litehouse Whole Food Grill feeds the homeless and less fortunate every single day. We’ve done over 12k free meals thus far, hired over 4 homeless individuals, provided housing for three of them & have given away over 1k to help them get to homeless shelters. Anyone who cannot afford a meal, stands in line like a regular customer and eats for free! That’s the Litehouse Way, That’s the Christian Way! Our goal is to use Saturday Morning’s and Afternoons, open our doors across the country, and solely feed the homeless and less fortunate for free. We want to provide them with spiritual guidance, uplifting testimonials and housing. Are goal is to feed over 1 million souls per year; not with the cold of old food we’re throwing away, but with the best all natural food in the world. We’re Litehouse Whole Food Grill. Eat Fit. Live Whole. Shine Brighter." Talk about awe-inspiring! I can't wait to come back here and support this incredible restaurant. And I'm excited to try more of the one's on the list! Be sure to check out Chicago Black Restaurant Week for a list of hot spots to try in the city!